Mini-Games Madness Volume: #1 - Hello World! is one of those mini-game compilations. It turns on and it's playable, but every other aspect is so banal and subdued you won't want to touch it. 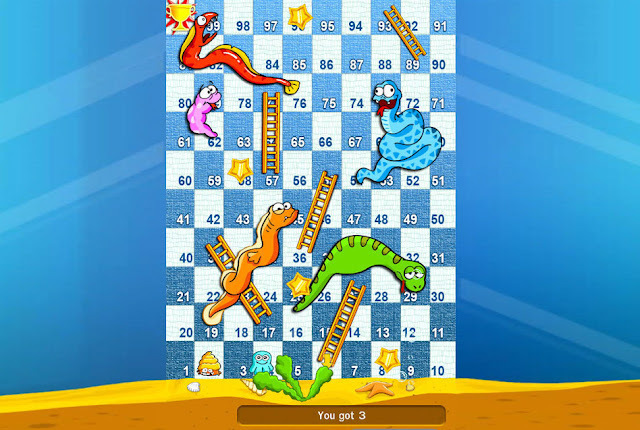 Three of its four games can be summed up with following sentence: Copter is Flappy Bird, Eels and Ladders is Snakes and Ladders, and Cave Run - The Lost Gems Edition is an excitedly titled but similarly bog standard endless runner. If you grew up with any kind of exposure to video games, you know exactly what you’re getting into. Conceptually and in execution, three of the games here are minimalist clones of existing ones that have histories spanning anywhere from the earliest days of video games to as far back as ancient India. These games have seen thousands of lesser and superior variations on countless video game platforms, not to mention Flash and mobile games that are completely free of charge. Having said that, though, it would be ignorant not to give Mini-Games Madness its time of day simply because it wants to recreate the classics. With the right execution and coat of paint, it’s absolutely possible to breathe new life into decades-old games. Pure Chess, for instance, takes an age-old game with insurmountable depth and polishes it with a regal flair that is sorely absent in Chess ports that strive for pure functionality. 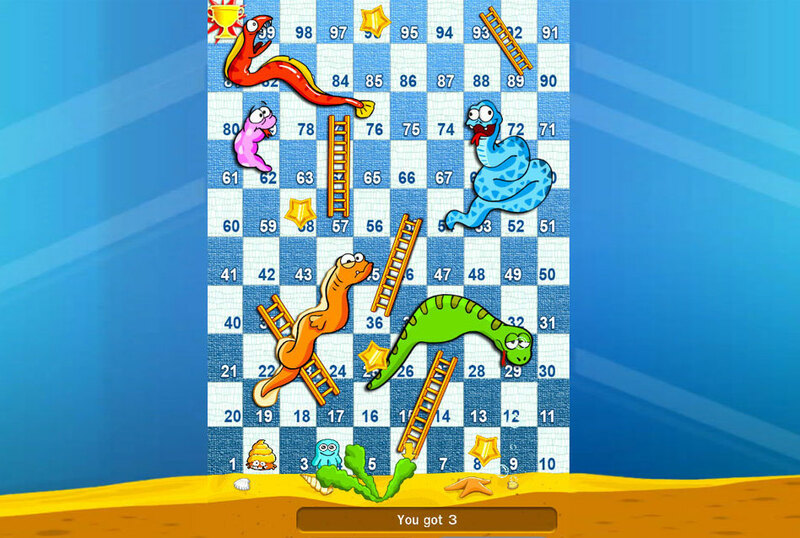 Skunk Software’ rendition of Snakes and Ladders has no such ambition. That’s a crying shame because Snakes and Ladders is a concept that lends itself perfectly to a more modern interpretation. Although it has been a worldwide hit amongst children for generations, there’s not a whole lot of player agency (which is to say, none at all since everything is decided by dice rolls and chance). Subtle tweaks could either make for a more entertaining video game interpretation or simply keep the spirit of chance intact while throwing in some stylish alternate boards. “Eels and Ladders” does neither. If you’ve ever wanted to play a version of the game that takes up about 33 per cent of the television screen and supports a maximum of two players, well, now you can. Flappy Bird (or the numerous games that came before it) is another formula you can toy with for exceptional results. It’s a chronically addictive game that revolves around maintaining forward momentum for as long as possible without crashing into a single obstacle. Fellow Wii U title Frenchy Bird wasn’t much of a value buy compared to free alternative, but it at least employed a creative art style that made it stand out from other clones. 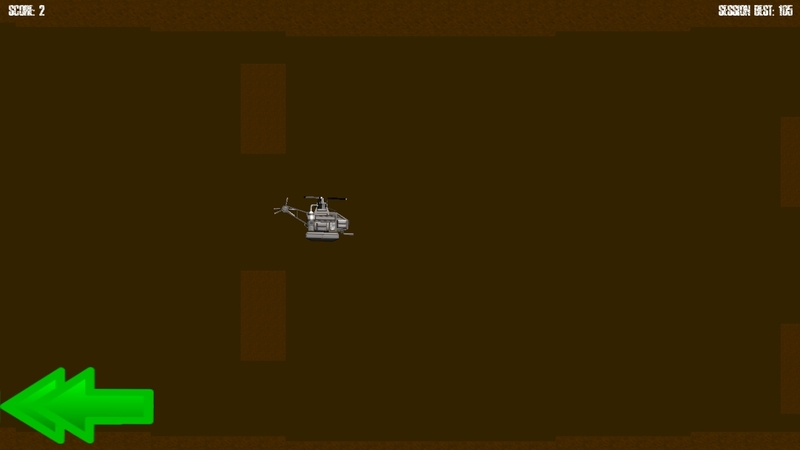 What does Copter use to compete? Two shades of puke brown. Don’t expect leaderboards or anything else worthwhile. I reckon many talented programmers could put this one together on a lunch break. Cave Run - The Lost Gems Edition, at least, has some sort of presentation to speak of. It’s a relatively innocuous endless runner with a speed that can be affected by touching a couple different obstacles such as ice or fire. For those trying to rack up a high score, there’s a neat bit of trade-off in deciding whether to move at a snail’s pace and nab gems galore or crank the speed and have to contend against floaty, unstable controls that won’t let you anywhere near the goodies. This one is the best game of the bunch, but still outclassed by various free efforts. By sheer coincidence, I gave Mini Farmer, a farm management simulator, a spin last. I nearly fell out of my seat in shock as the voice of a South American farmer serenaded me through a goofy tutorial. Finally, some semblance of personality. Unfortunately, the game itself is the only one that seems to be fundamentally broken. The game consists of tapping the A button on plots of land and waiting several seconds for crops to grow. 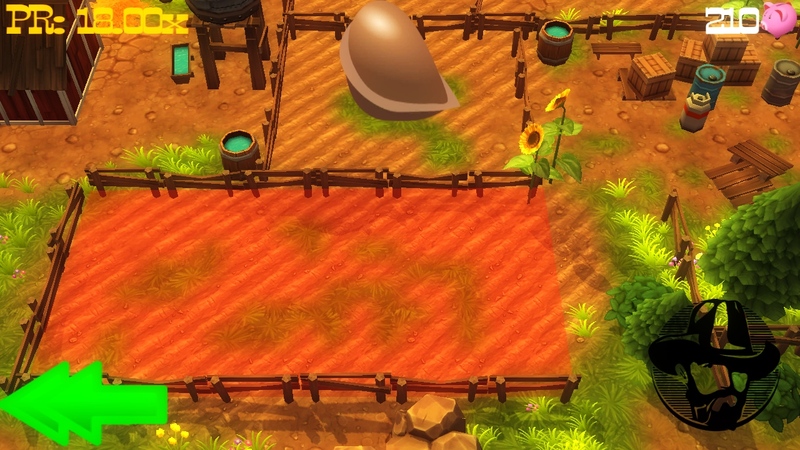 If you react within the generous window of time before your crops die, you earn cash that can be used to purchase a couple different farm upgrades. These upgrades change the speed at which you mindlessly press the A button. Sound fun? For a lengthier game that emphasises long-term reward (to the point that it invites players to become millionaires), there should be some way to save or even suspend the game. It doesn’t help matters that you have to hear the farmer’s tutorial every single time you boot the game up and it’s actually possible to get caught in a dialogue loop if you get impatient about listening to his spiel. It’s a neat, simple concept that could work but is woefully executed. The best part of Mini-Games Madness Volume #1 is its menu screen, which features psychedelic colours and effects underscored by a fish-eye lens. That’s not sarcasm either; I’d like to see Skunk Software harness the ingenuity of that menu screen and apply it to future releases because that thing looks spanking good. Unfortunately, none of the four games housed within that magnificent menu offer any tangible depth or lasting value. Anyone with a hankering for one of the three classic games here is better off with a free equivalent.